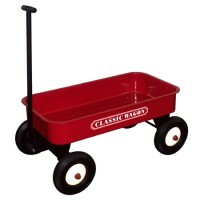 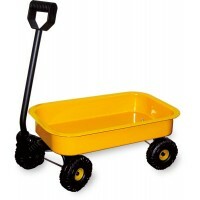 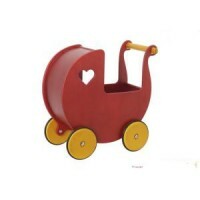 High quality durable classic pram. 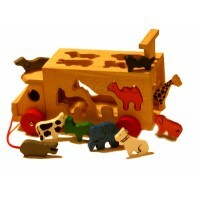 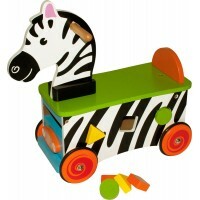 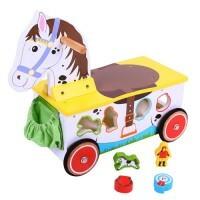 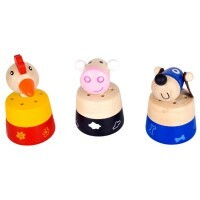 Perfect for teddies, dolls and to transport those all important t..
A great little wooden rider and shape sorter for all animal lovers. 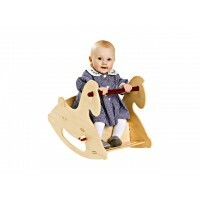 This little ride on toy is suita..
Our Baby and Toddler toys are bright, cheerful and fun and will help in the early development of children. 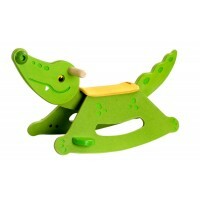 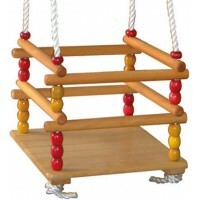 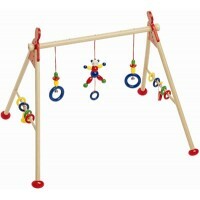 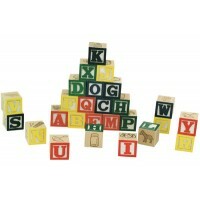 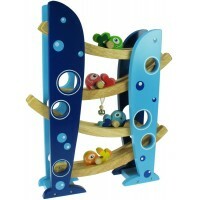 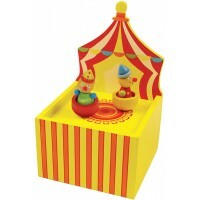 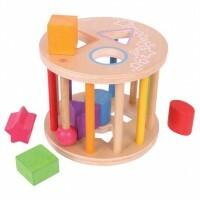 Our baby toys are sensory and tactile and encourage babies to use their ears, eyes, fingers and hands. 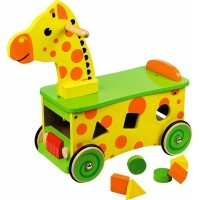 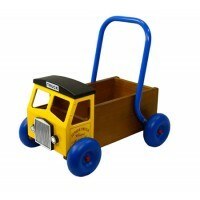 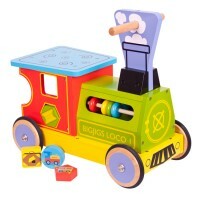 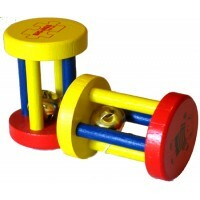 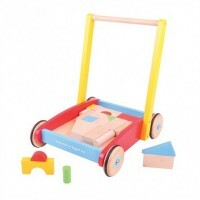 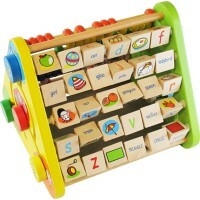 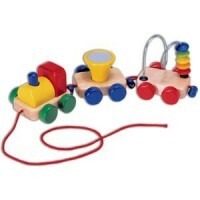 Our toddler toys include pull and push toys; wooden building blocks; slotting toys; wooden ride on toys and wooden toys that will develop motor skills and the senses.